Johnnie Otis Jackson (born January 30, 1971 in Hammonton, New Jersey) is an American IFBB professional bodybuilder and powerlifter. 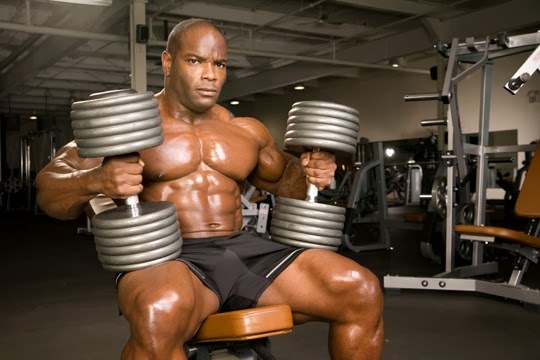 Jackson is sometimes referred to as the World's Strongest Bodybuilder. Jackson first competed in an NPC (National Physique Committee) in 2001, where he won the NPC USA. His first IFBB competition was the GNC Show of Strength (now defunct) of 2002, where he placed 10th. His first IFBB Night of Champions was in 2003, where he placed 5th. Later that same year he competed in the Ironman Pro Invitational, where he placed 9th. 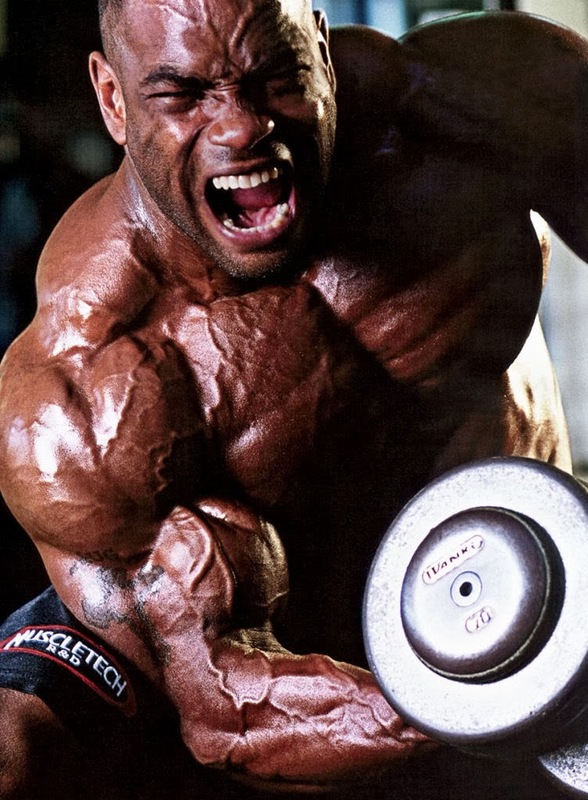 In 2003, he competed in his first Mr. Olympia, where he placed 11th. His first Arnold Classic was in 2006, where he placed 13th. Jackson regularly competes in powerlifting events and often incorporates this type of training into his workouts. Jackson lives in Fort Worth, Texas, and trains at Metroflex Gym in Arlington, Texas, with training partner Branch Warren. Johnnie Jackson competed in the 2008 United States Powerlifting Federation (USPF) National Powerlifting Championships in Warwick, Rhode Island on June 29, 2009. He opened the bench press competition with an easy first attempt of 465 lbs unaided by a bench shirt. His next two lifts were disqualified although he was able to handle the heavy weight, including a close miss at 600 lb with bench press shirt. Jackson set a USPF World Record on his first attempt at deadlift with a pull of 345 kg (760 lbs) in a deadlift suit, which was followed by two close misses of 372.5 kg (821 lbs), whereby he pulled his left hamstring during the third and last attempt. 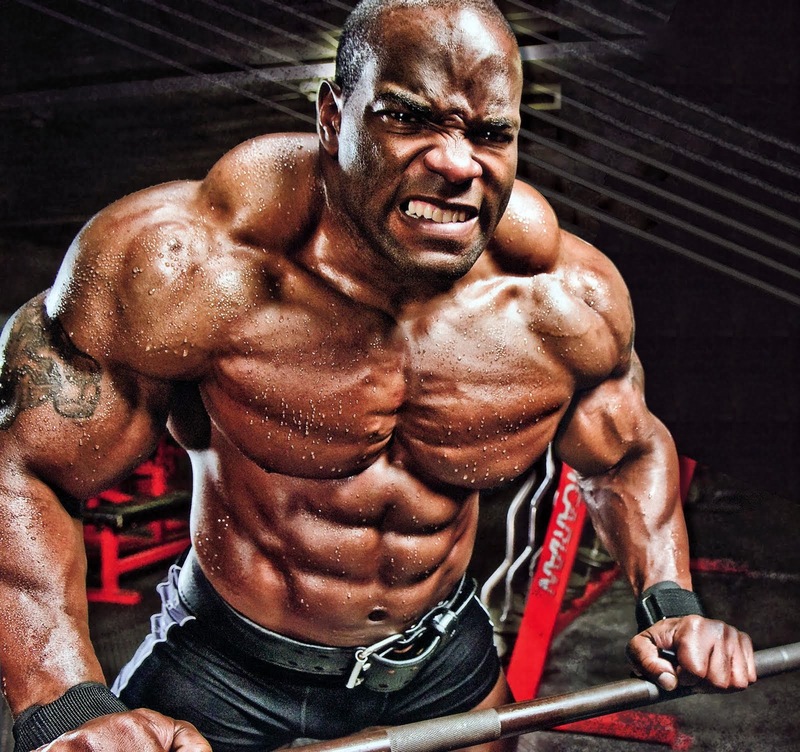 In 2009, Jackson earned the title "Mr. Olympia 2009 World's Strongest Professional Bodybuilder" by benching 523 lbs in an old polyester blast bench shirt and deadlifting 815 lbs in a champions deadlift suit for a 1,338 lb push/pull total defeating Ben White, who bench pressed 573 lbs and deadlifted 633 lbs for a 1,206 lb total in the same equipment.